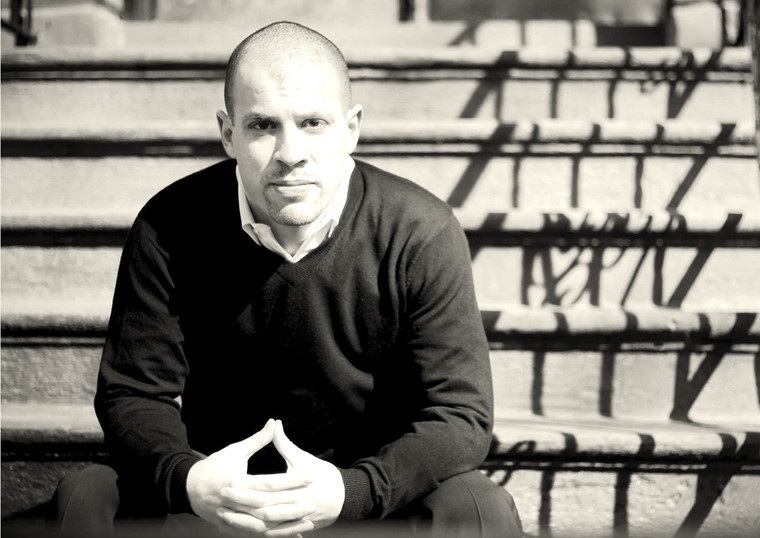 Michael Skolnik is an entrepreneur, activist and storyteller. He is the proud father of Mateo Ali. He is a Disciple of Russell Simmons. He is a Board Member of the Trayvon Martin Foundation. to cut the U.S. correctional population in half by 2030 by elevating and amplifying the voice of people most impacted by crime and incarceration, and positioning them as informed, empowered reform partners. Mr. Martin is co-founder of the Education Inside Out Coalition (EIO Coalition) and the David Rothenberg Center for Public Policy. He is a 2011–2012 America’s Leaders of Change National Urban Fellow and a member of the Boards of The College and Community Fellowship and Prisoners Legal Services. 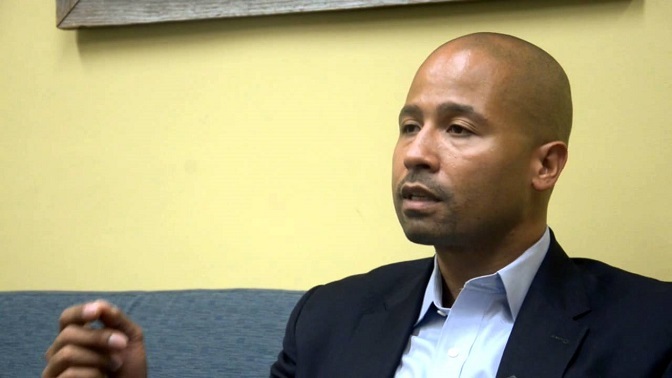 He currently serves on a number of boards, and has often served as a re-entry and criminal justice policy reform expert on MSNBC, Fox News, CNN, and local media outlets. The MCing half of progressive rap duo Kidz in the Hall, Naledge was born Jabari Evans in Cincinnati, OH, but grew up on Chicago’s South Side since he was two years old. Raised by two Ph.D.-educated parents, the high-school valedictorian academically had an easy time in school and found his niche in poetry and writing. However, it was cousin Memo, one-third of Chicago production outfit the Molemen, who convinced him to transform his writing prowess into hip-hop rhymes. He first met his DJ/producer partner, Double O, in 2000 on a recruiting visit to the University of Pennsylvania, and the two became good friends and musical collaborators. While still attending Penn, Naledge acquired a solo deal with Rawkus Records, but ended up bringing the Kidz in the Hall brand under Rawkus management as well, once he and Double O finally decided to start the group. 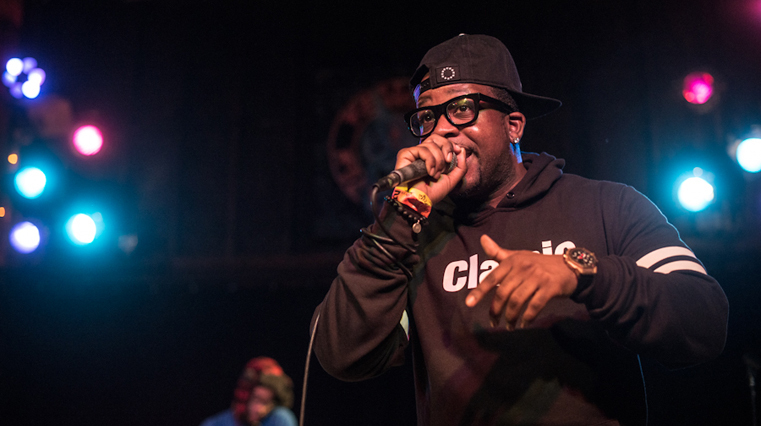 Soon after Naledge graduated from Penn in 2004, he released The College Graduate mixtape, which was a nod to Kanye West’s breakout debut album, The College Dropout. After a few Kidz in the Hall mixtapes and an aggressive Internet-promoting campaign, Naledge and Double O dropped their debut, School Was My Hustle, in 2006. Naledge’s solo debut, tentatively titled Naledge Is Power, was intended to come out not long after the Kidz in the Hall LP, but the two wound up severing ties with Rawkus and signed on with Boot Camp Clik imprint Duck Down in 2007. Kidz in the Hall’s fourth studio album, Occasion was released November of 2011. Naledge has created his company, The Brainiac Project Inc., with hope of helping local artists have a creative outlet to have their work heard. Jabari is graduate of the University of Southern California’s School of Social Work. Aside from music, Jabari frequently speaks as guest lecturer at high schools, colleges and universities in the Chicagoland area and he is committed to doing community service within around the South Side area where he was raised. In 2009, Chicago Magazine named him one of the city’s “Most Interesting Single Men” and he currently resides in South Shore and enjoys playing sports with his son Caleb.